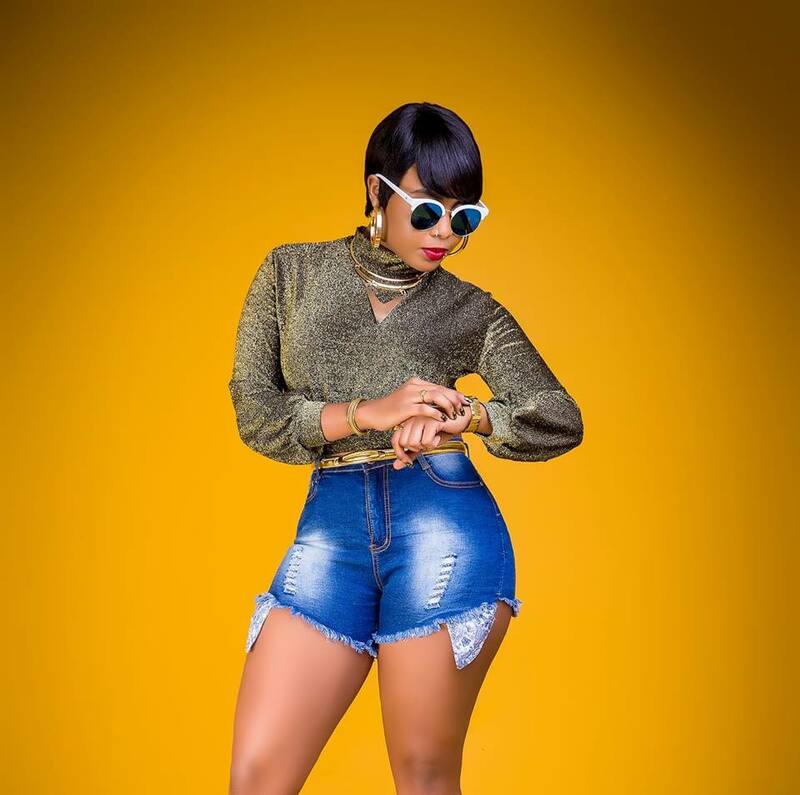 Barely a week after singer Kush Tracy made and an official announcement that she’s now a born again christian, a new gospel song under her name is already in the airwaves. The singer made the announcement last week saying that she had given her life to Jesus at Mavuno church in Nairobi. “It has been a longtime coming. I always fought with my inner spirit every time I was doing secular music, but as I always say #GodAboveAll. I have given my life to Christ today and ready to embark on the journey to fulfill my divine destiny, my anointing, my praise, my worship will never be paralysed by the devil again, well y’all know the fear of God is the beginning of all wisdom. To God be the glory. Amen,” she posted. 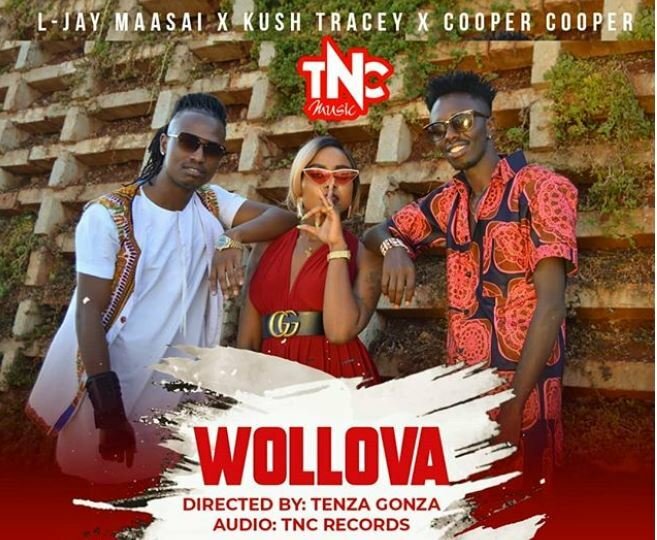 She has released her first song now dubbed ‘Wollova’ featuring L-Jay Maasai and TNC Records first signed artist Cooper Cooper.